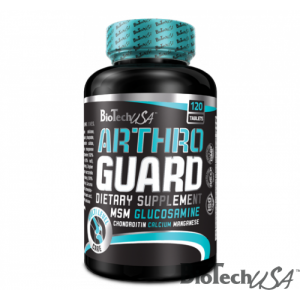 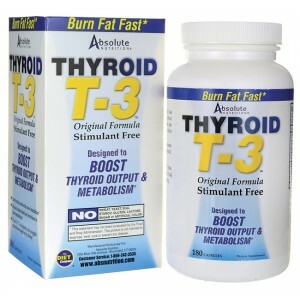 Thyroid T3 Product Details: Thyroid T3 by Absolute Nutrition helps yo.. 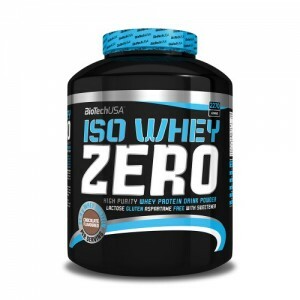 PURITY ABOVE ALL Iso Whey ZERO is made with the purest cross-flow micro filtered whey protein..
Multi Hypotonic is a liquid sport drink concentrate best used during training. 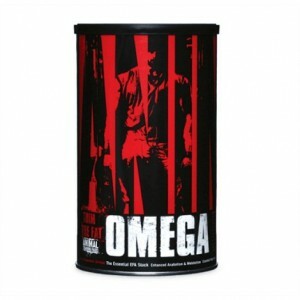 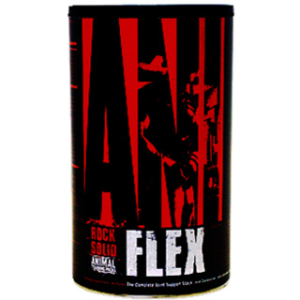 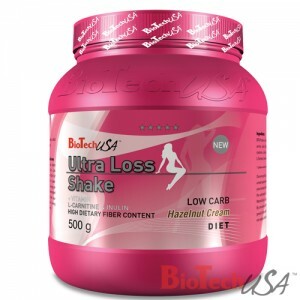 Designed with carb..
BioTech USA Men’s Performance supplies balanced nutrition with emphasis on key amino acids, antio..
BioTech USA Women’s Performance supplies balanced nutrition with emphasis on antioxidants, vitami..
One serving Ultra Loss Shake mixed with water contains only 99,3 calories, so two shakes a day as.. 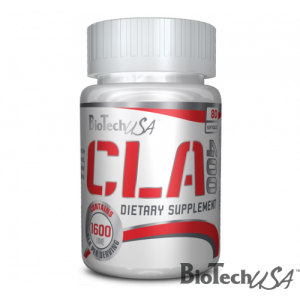 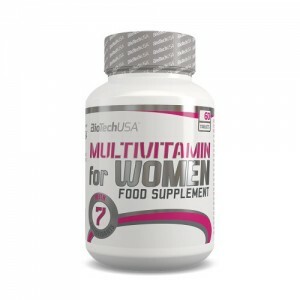 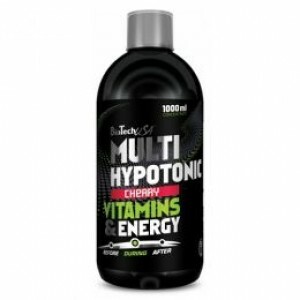 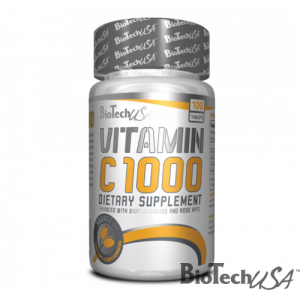 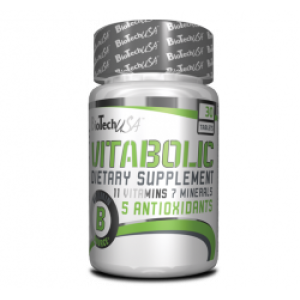 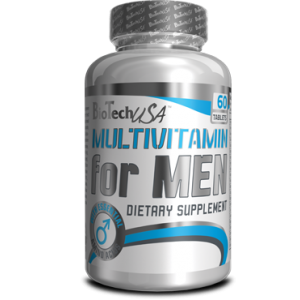 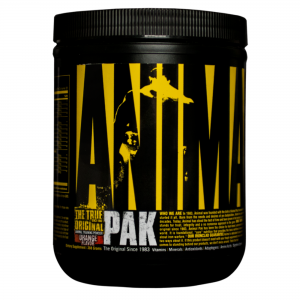 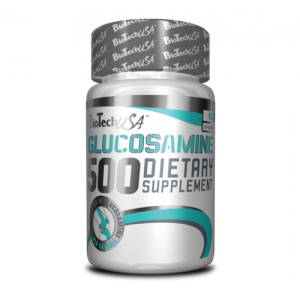 The stronger the further Vitabolic is a complex multivitamin and mineral formula developed sp..
BioTech USA - Vitamin C 1000mg - 100tabs Online Special! 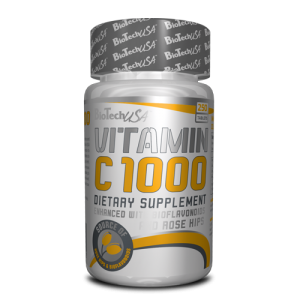 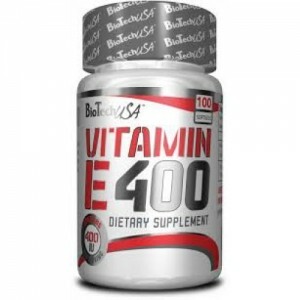 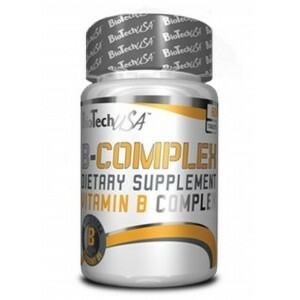 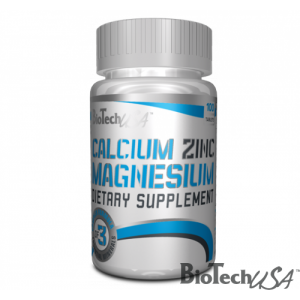 A TRUE BASIC FULL OF GOOD EFFECTS Vitamin C is the most popular vitamin of all - which is not..
BioTech USA - Vitamin C 1000mg - 250tabs Online Special! 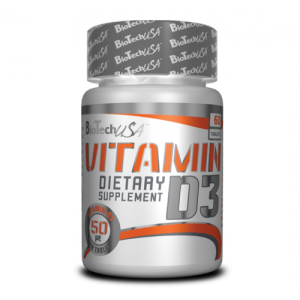 VITAMIN D3 - High Potency - Structural Support - Helps..
Vitamin E Formula is Universal's basic, all-natural vitamin E supplement. 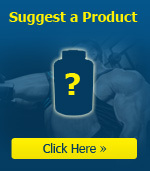 Each softgel provides 4..